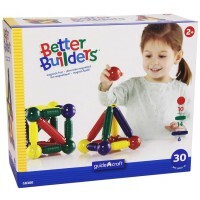 Manipulative toys play essential role in developing dexterity, cause & effect, fine motor and large motor skills for children. 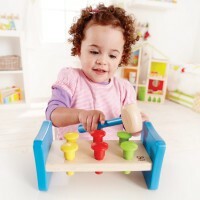 Manipulative toys for infants promote squeezing, grasping, reaching, pinching skills that can be used in everyday life, not only playing. 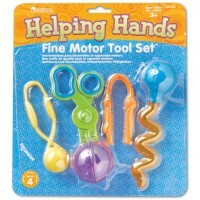 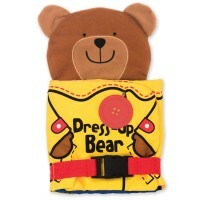 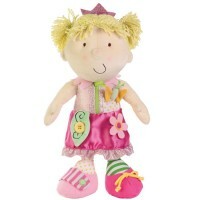 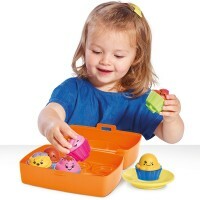 Manipulative toys for preschool kids involve further development of their hands needed for drawing, writing, sculpting, lacing and other important for learning skills. 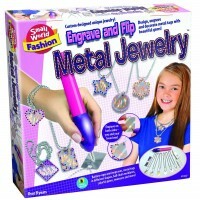 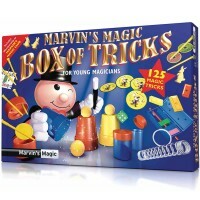 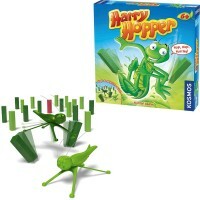 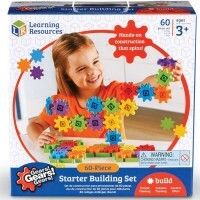 Manipulative toys for grade school kids bring more complex building and crafting projects, higher level of difficulty puzzles and brain teasers, that will bring creative satisfaction from accomplishment to the children. 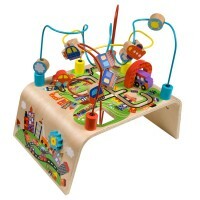 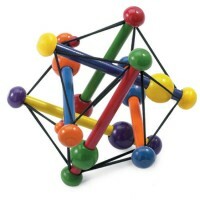 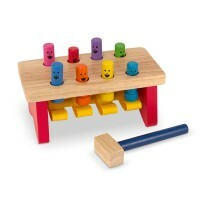 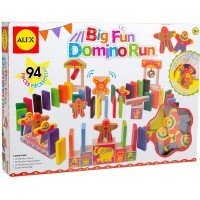 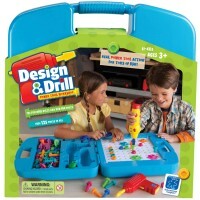 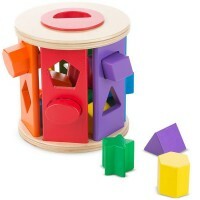 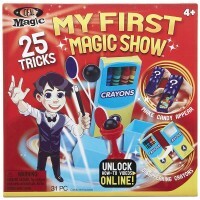 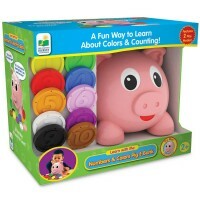 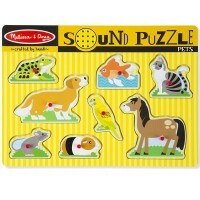 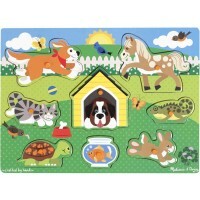 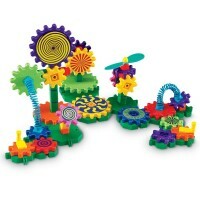 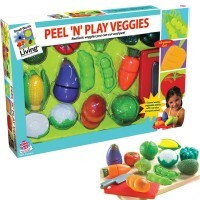 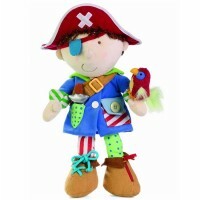 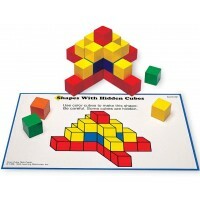 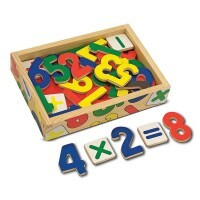 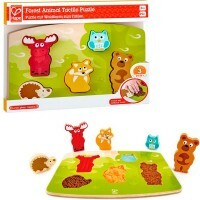 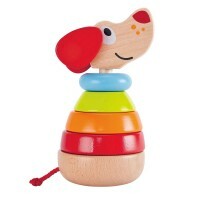 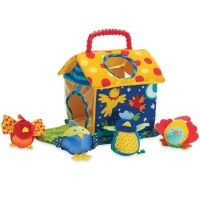 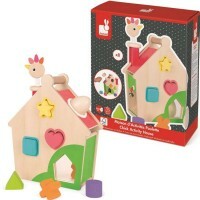 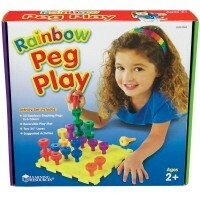 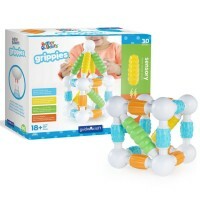 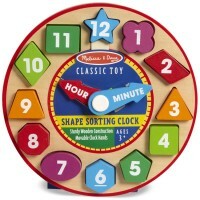 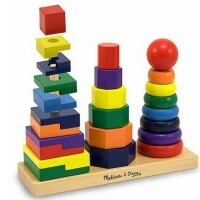 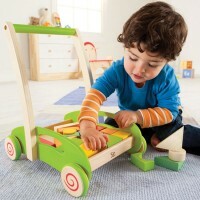 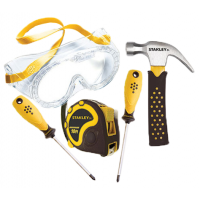 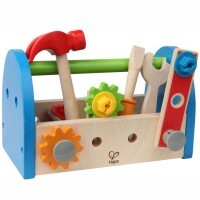 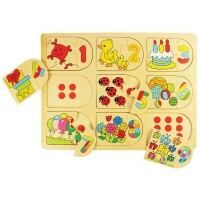 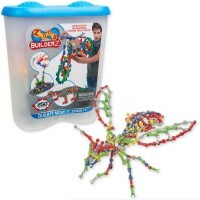 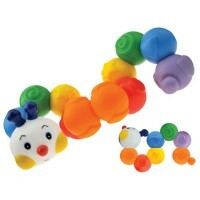 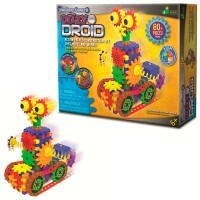 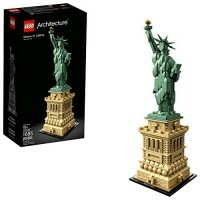 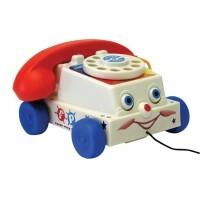 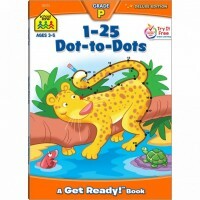 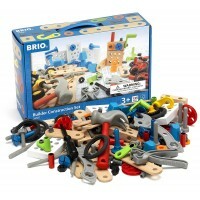 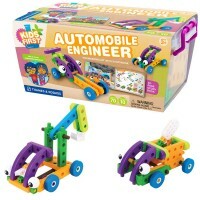 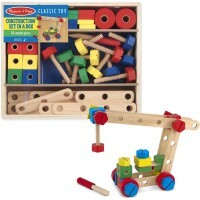 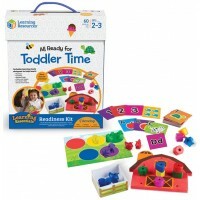 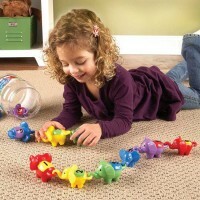 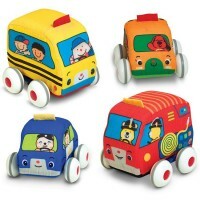 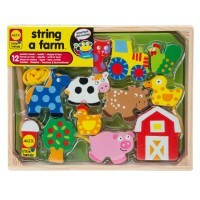 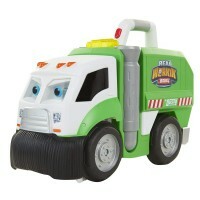 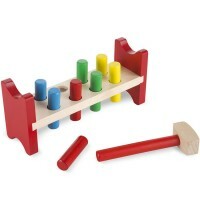 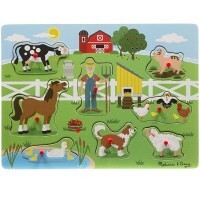 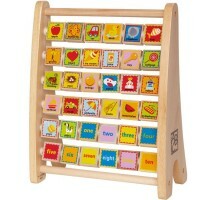 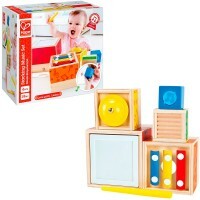 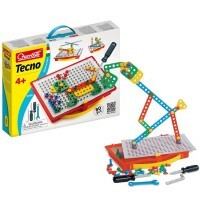 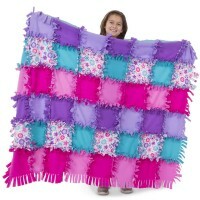 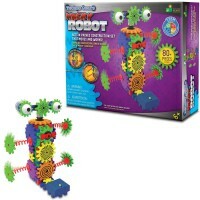 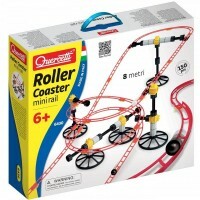 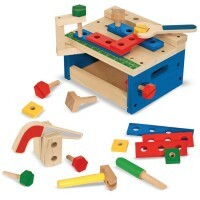 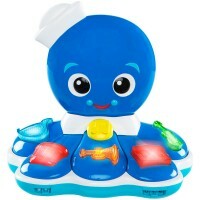 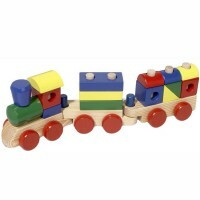 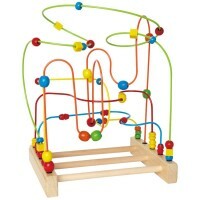 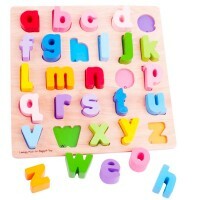 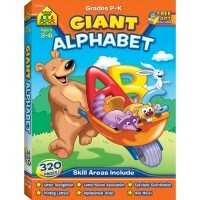 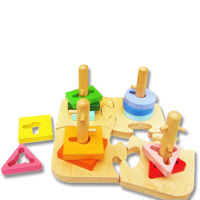 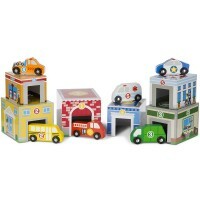 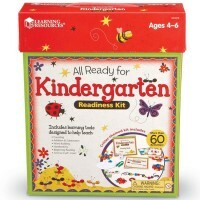 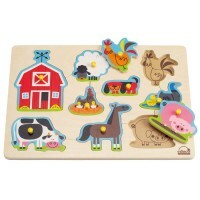 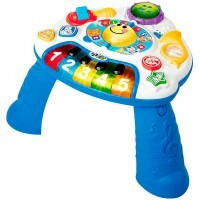 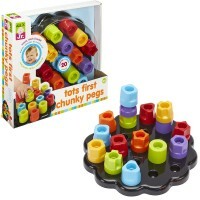 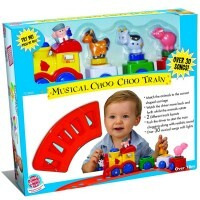 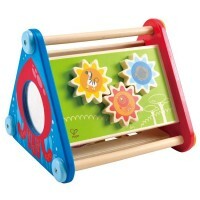 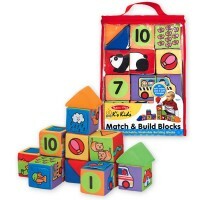 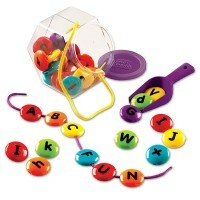 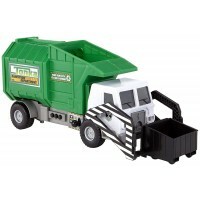 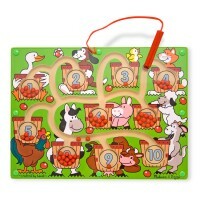 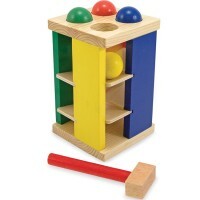 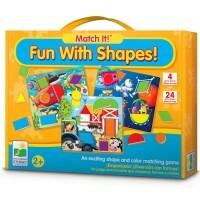 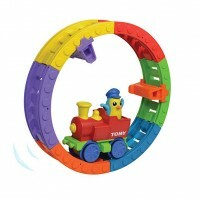 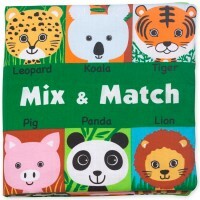 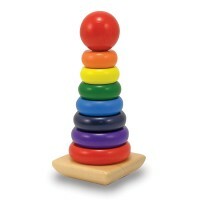 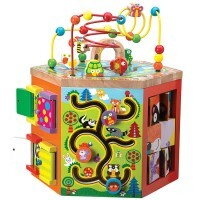 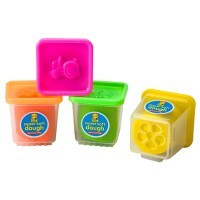 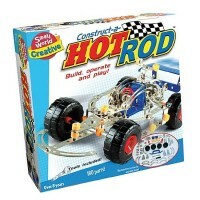 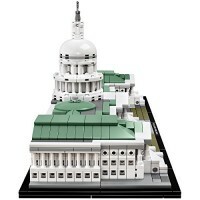 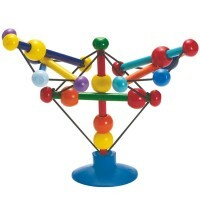 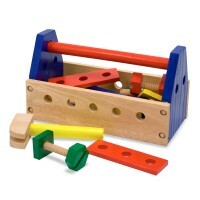 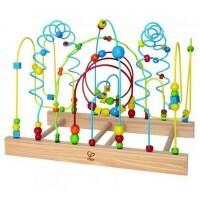 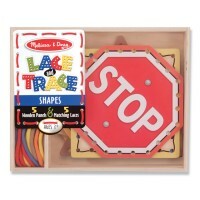 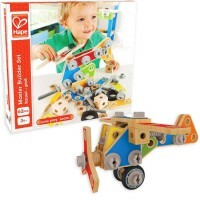 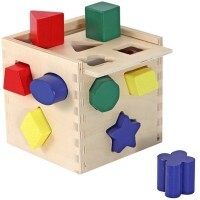 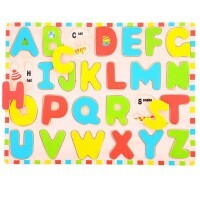 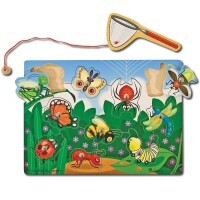 Educational Toys Planet offers various unique peg mosaics, lacing sets, construction toys, educational puzzles, stacking & nesting toys to develop, promote and refine the vital manipulative skills.